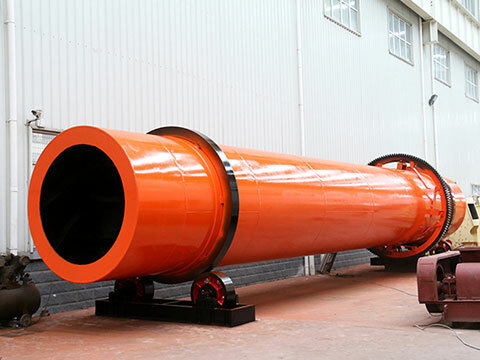 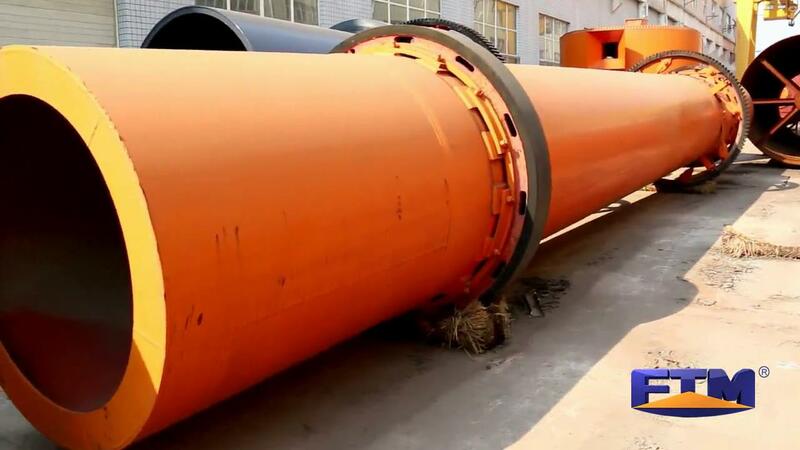 Outer Cylinder Length: 6 - 8.5 m Production Capacity: 20 - 99 t/h Application Range: Coal industry, ore beneficiation industry, steel making industry and sand making industry. 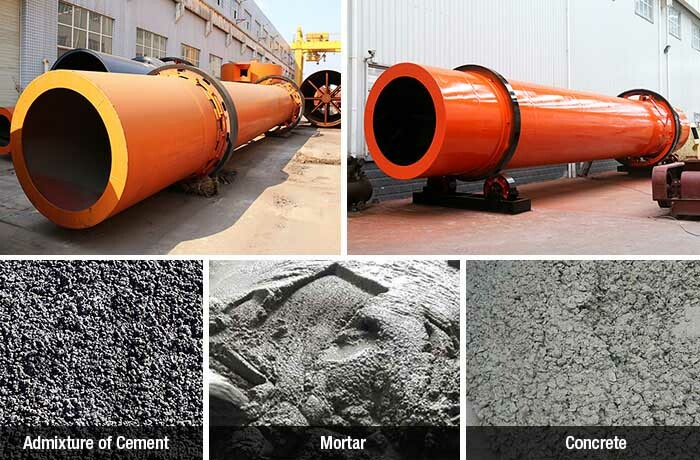 Processible Materials: Slag, sand, coal, coal ash, iron powder, minerals, silica sand. 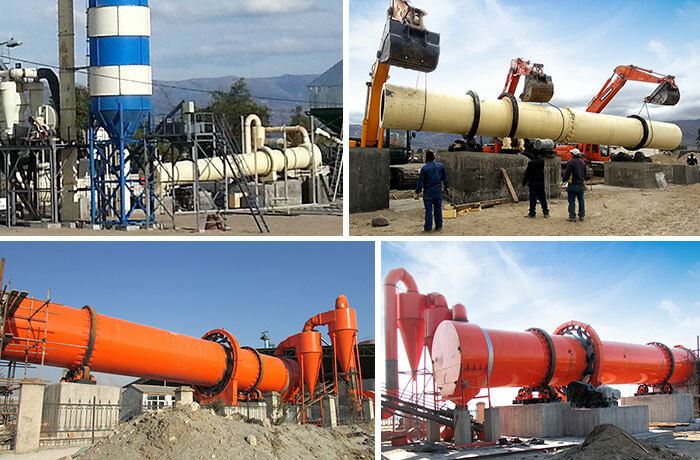 Wet coal ash is sent into the hopper of coal ash dryer machine by belt conveyor or bucket elevator, and then sent into feed end through feeding pipe of feeder hopper. 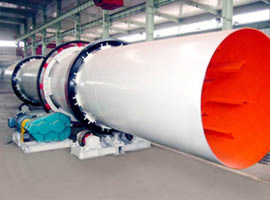 The dryer cylinder of the coal ash drying machine is a rotating cylinder with slight incline to the horizontal line. 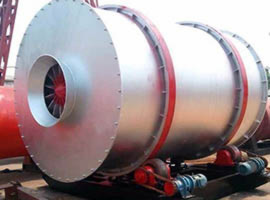 The materials are sent from the higher end and the heat-carrying agents are sent from the lower end to be countercurrent contact with the materials. 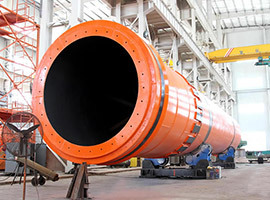 Some heat-carrying agents and materials flow altogether into the end of the barrel with the gravity effect as the rotation of the cylinder. 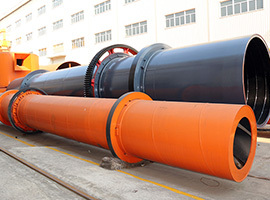 In the process of moving forwardness in the barrel, the wet materials are directly or indirectly gained the heat of the heat-carrying agent and be dried in China coal ash dryer or coal ash drying equipment, then finished products will be discharged through belt conveyor or screw conveyor.